Source: Daily News Thursday 06th December, 2018. 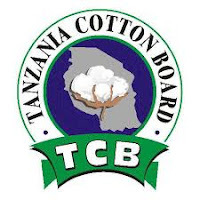 The history of Tanzania Cotton Board goes back to 1952 when the Lint and Seed Marketing Board of Tanganyika (LSMB) was formed by the Lint and Seed Marketing Ordinance with the main function of marketing cotton lint from Tanganyika. In 1973, LSMB was dissolved and Tanzania Cotton Authority was established under the Cotton Industry Act No. 3 of 1973. The function of TCA was to promote the development of the cotton industry in Tanzania. However in 1976, TCA took over the control of the entire industry from production, seed cotton buying, processing and marketing of lint after dissolution of the Regional Co-operative Unions (RCU’s). The government reinstated the Regional Co-operative Unions in 1984 after repealing the Cotton Industry Act No. 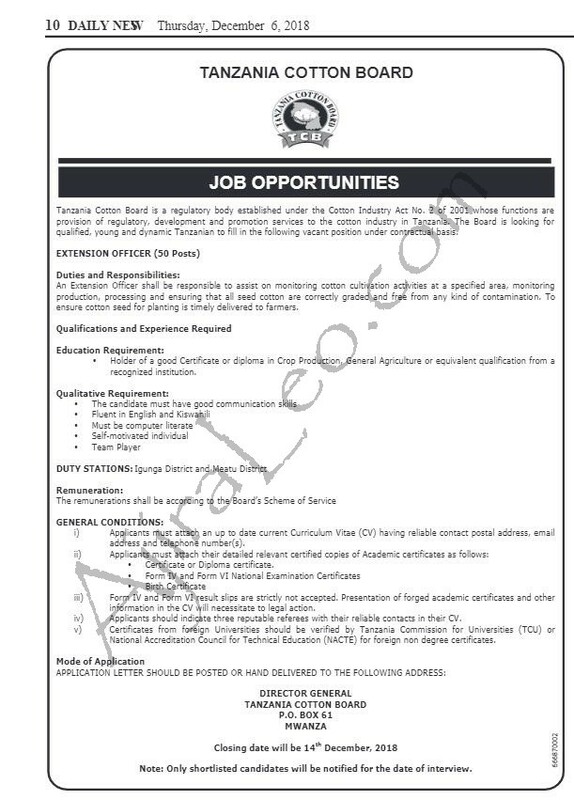 3 of 1973 and Tanzania Cotton Marketing Board was formed in place of Tanzania Cotton Authority. TCMB was established by the Tanzania Cotton Marketing Board Act No. 19 of 1984 to carry out the marketing of cotton lint and cotton seeds.